Start or continue a conversation with us regarding advanced on-track machine technology. 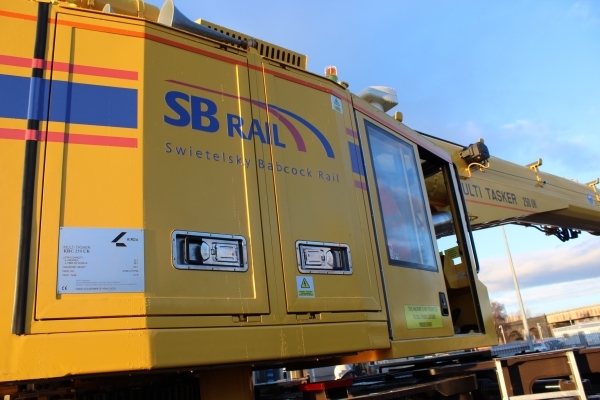 SB Rail’s fleet of on-track machinery has been specifically designed and developed to increase safety and productivity by mechanising railway engineering works. The following case studies showcase our diversified fleet and range of services, highlighting the benefits SB Rail brings to railway engineering challenges.